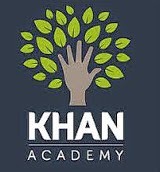 Last Tuesday Fifth class pupils from Scoil Eoin went on an exploring local history trip around our local area of Kilbarrack. We walked around out area and we were accompanied by Sophie's mon. 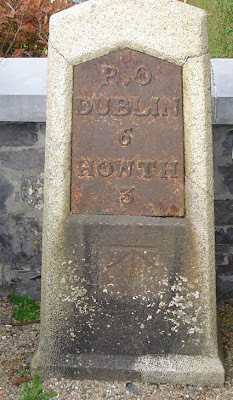 First we walked to Howth road to see a milestone. 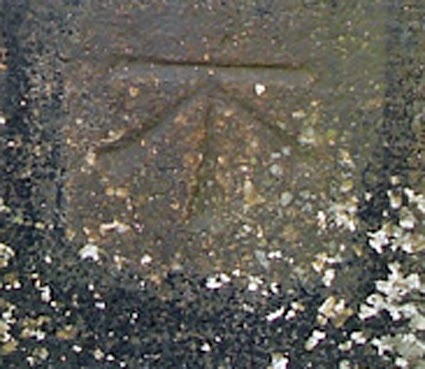 The milestone was a road signpost from the 19th century. This one was made out of a single granite stone and a cast iron metal plate containing the information was embedded in it. 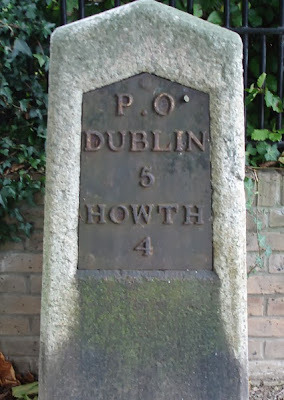 P.O.refers to the Post Office in the center of the city of Dublin and in the early 19th century Howth was an important port and the mail station for Dublin. At that time the ferry boat brought the mail from Holyhead in Wales to Howth. We walked one mile further down the road where we saw another milestone. 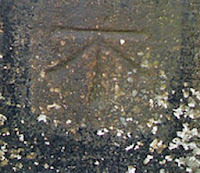 If you examine this one carefully you will notice a mark similar to a bird's foot chiseled on the base of the milestone.This is a benchmark and was put there by the Ordnance Survey when they made maps of Ireland in the 19th Century. We checked up an Ordnance Survey map and discovered that our area is only 23 feet ( 7 meters ) above sea level at low tide. In the early part of the 19th century Howth became the mail station for Dublin. 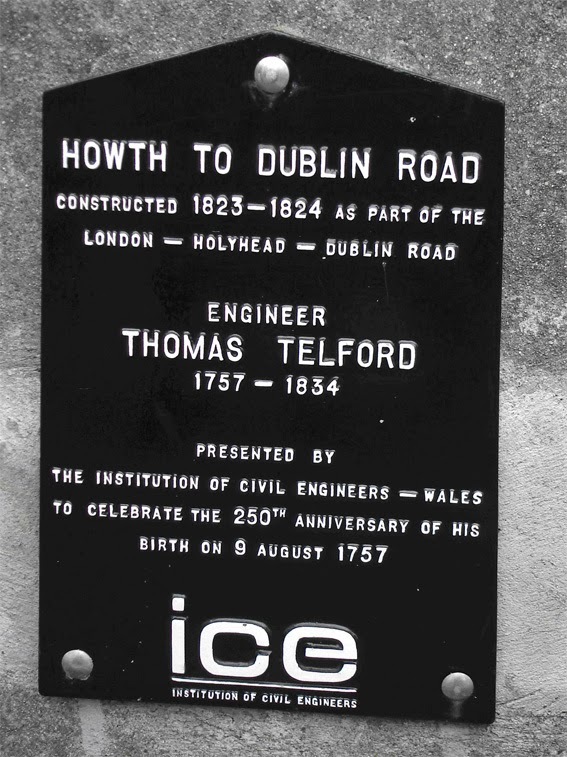 Thomas Telford a Scottish engineer who was involved in designing the London to Holyhead road was contracted to improve the road from the GPO to Howth. 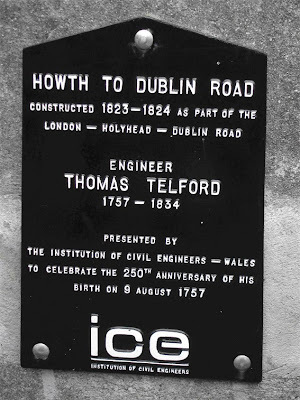 Thomas Telford was a famous engineer and completed numerous projects during his lifetime including the road from London to Holyhead in Wales. Milestones on the road are similar to the one near our school. 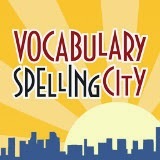 Click here if you would like to see one. This plaque erected in 2007 on the Dublin road to Howth commemorates the 250th anniversary of his birth. After that we went to Fox's Lane and examined a thatched cottage. 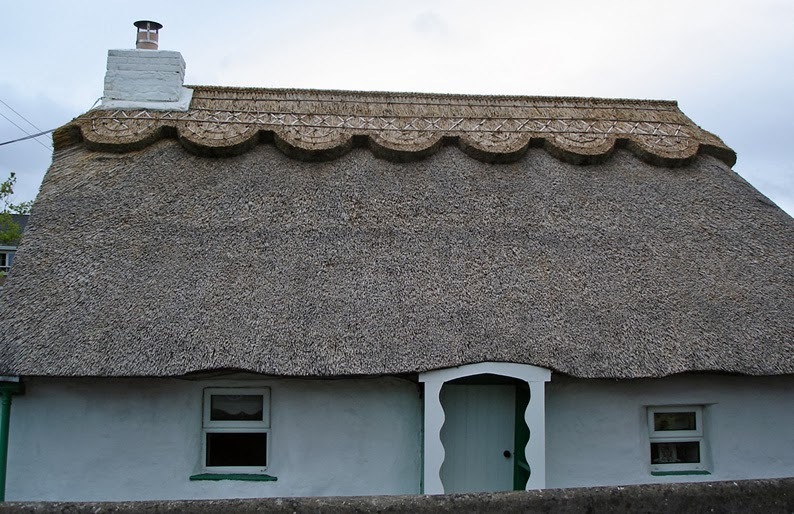 The walls are very thick, the windows are very small and the thatched roof is thatched made from reeds.The walls are painted white. 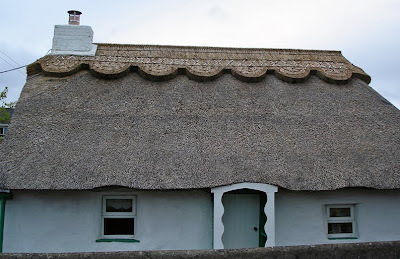 This type of house was common in many parts of Ireland in the 19th century. Later on we walked on the sea wall watched some Oyster catchers on the mudflats. Soon after we saw some crazy looking spiders. 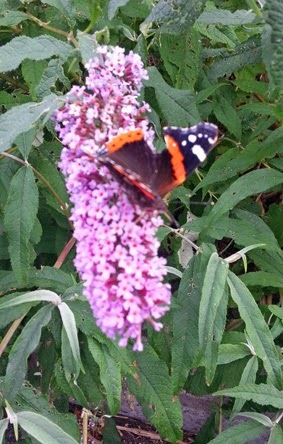 Sophie's mum was fortunate to get a picture of a Red Admiral butterfly feeding on the Buddlia bush. Finally we got to the old cemetery. St. Bearach set up a monastery there in the 6th century. 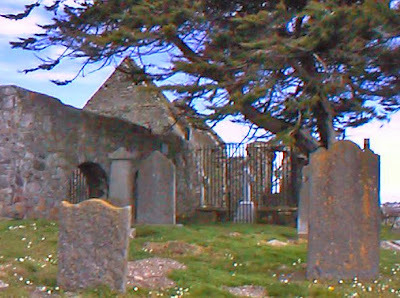 St. Bearach moved to Kilbarrack because it was a peaceful place and it had streams which provided him with fresh water. He got shellfish, mussels, winkles, cockles, crabs and mackerel from the sea. Kilbarrack is named after St. Brearach. Kilbarrack means the church of Bearach.